At Virginia Mason, we give hope to every person with pancreatic cancer. We deliver on that hope by providing world-class care throughout each patient's cancer journey, resulting in some of the nation's best outcomes. 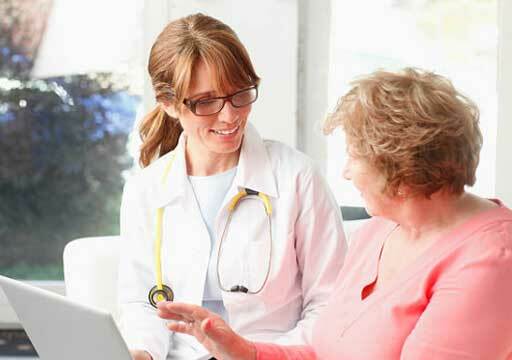 Most patients can be scheduled within 24 hours for an initial evaluation or second opinion. Virginia Mason has been an innovative leader in pancreatic cancer for more than 40 years, and our pancreatic cancer survival rates are double the national average, as reported by the National Surveillance, Epidemiology, and End Results Program. According to the Commission on Cancer (CoC), Virginia Mason cares for the third-highest volume of pancreatic cancer patients in the nation. * Our high patient volumes speak to the unsurpassed experience and expertise of our dedicated team of pancreatic physicians and nurses and have resulted in world-renowned outcomes and the largest group of long-term survivors in the region. 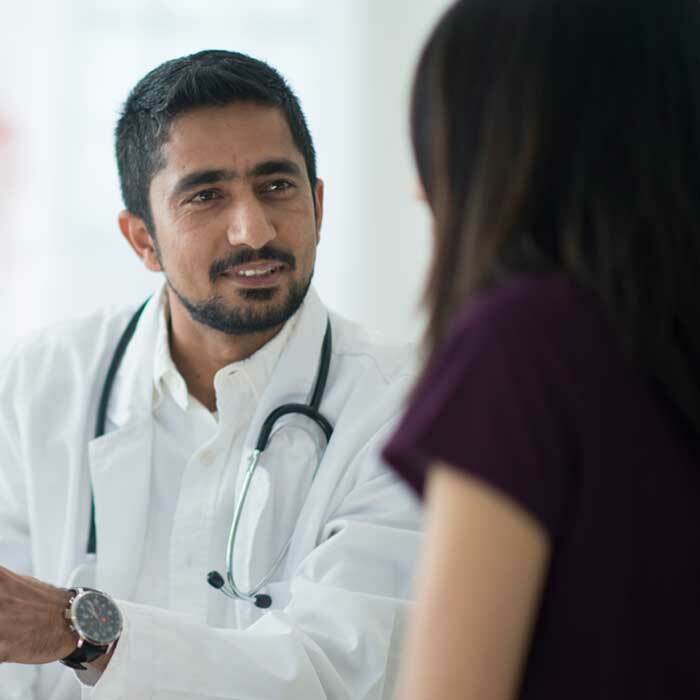 Our cancer care managers will guide you every step of the way through the initial evaluation process through your entire treatment journey, ensuring your scheduling, education and emotional support needs are met. On your first visit, you will meet with our highly-skilled multidisciplinary team of oncologists, surgeons, nutritionists and other experts. These specialists have seen every type and stage of pancreatic cancer, and will evaluate your disease from every angle to develop a treatment plan that’s tailored to you. 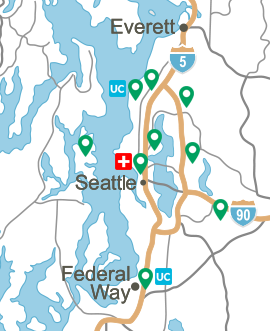 Virginia Mason is the only Pancreatic Cancer Center of Excellence in the state of Washington as certified by the National Pancreas Foundation. This Center of Excellence designation signifies that we offer the latest, most advanced options for treating this disease. Virginia Mason offers clinical trials of promising new medications for every phase and stage of pancreatic cancer, giving patients access to innovative therapies and gathering knowledge that helps improve treatment. 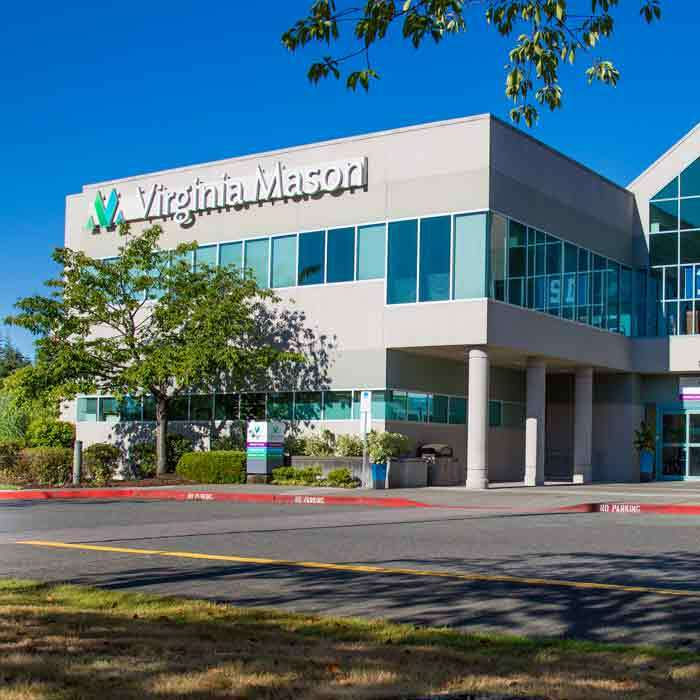 Benaroya Research Institute (BRI) oversees all clinical research at Virginia Mason, combining the expertise of a world-renowned medical research institute with the remarkable care of Virginia Mason physicians. Learn more about our current pancreatic cancer clinical trials. Our team has been conducting pancreatic cancer research for more than 30 years, and has done pioneering work that led to better CT imaging, endoscopic procedures and safety protocols. We also developed the Virginia Mason Protocol, a technique for delivering chemotherapy and radiation after surgery that has produced some of the highest survival rates for pancreatic cancer. Through the Pancreatic Cancer Action Network's (PANCAN) Precision Promise project, we are involved in a number of studies that aim to develop targeted pancreatic cancer therapies. Our commitment to giving patients hope extends to our nation's capital, where our physicians work with PANCAN to advocate for ways to improve pancreatic cancer treatment. We use our expertise to help PANCAN push for everything from FDA approval of new therapies to legislation that would direct more federal funding to pancreatic cancer research. For more information or to make an appointment, please call (206) 341-1652. *Data from Commission on Cancer reporting for accredited institutions that publicly report patient volume in diagnosis year 2016.